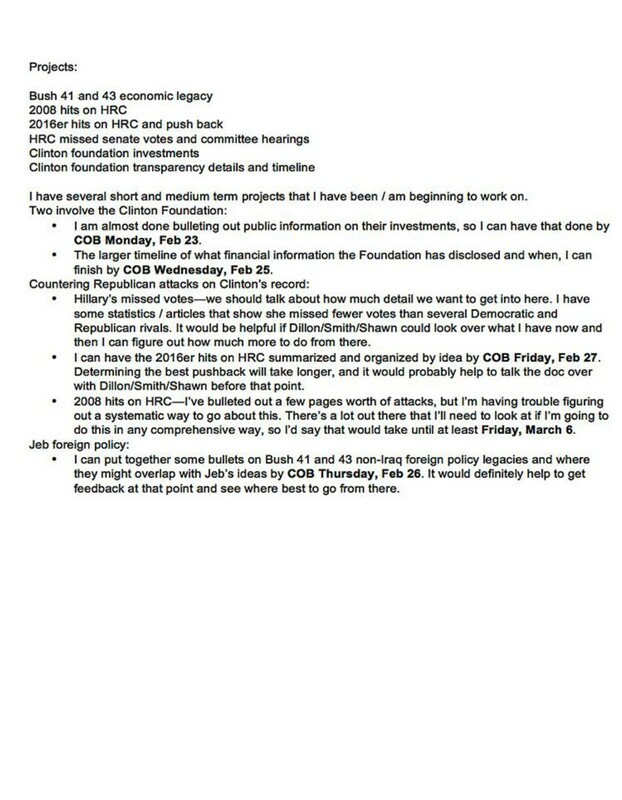 Along with Clinton’s tax returns, personal financial disclosure reports, and U.S. Senate travel records, the DNC dossier included copies of contract documents related to the presidential candidate’s paid speeches (see paid below). 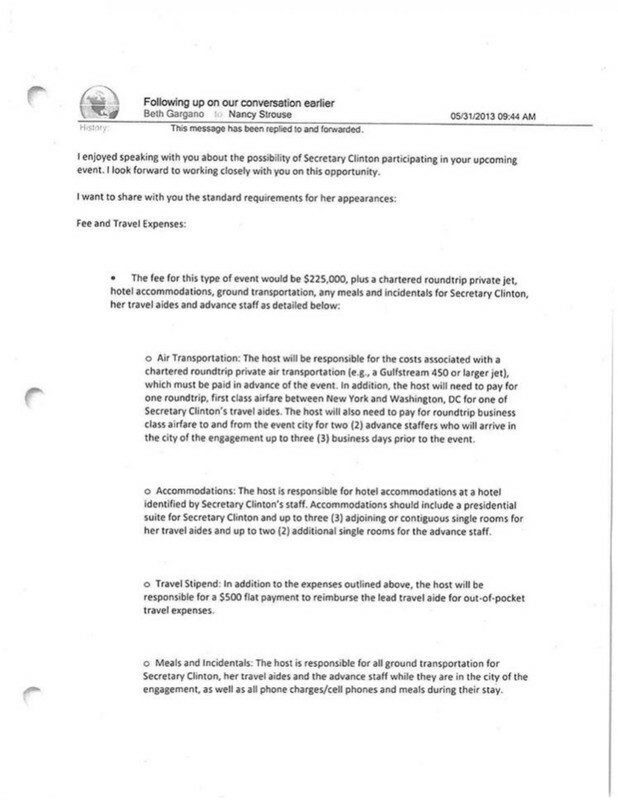 In addition to a “standard” $225,000 fee, Clinton required a “chartered round trip private jet” (see Charter Below) that needed to be a Gulfstream 450 or a larger aircraft. 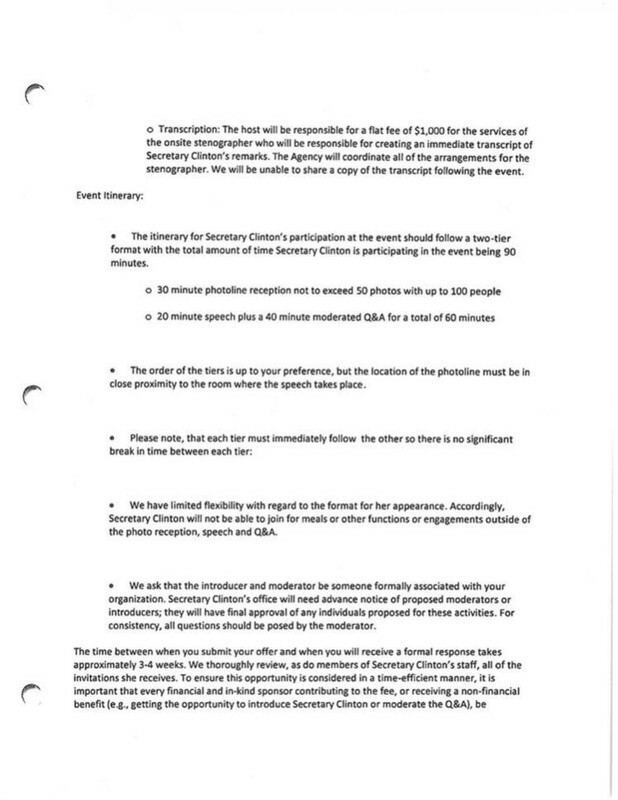 Depending on its outfitting, the Gulfstream jet, which costs upwards of $40 million, can seat 19 passengers and “sleeps up to six.” Clinton’s contract also stipulated that speech hosts had to pay for separate first class or business airfare for three of her aides.